It has been five years since I’ve started blogging. This blog started off as a food blog which then became a platform for random ramblings and letting my creative muse go for a wild run. It called for moving out and creating a separate blog, solely for food. It was one of the best decisions which I’ve made with regards to blogging and while that was sorted, I was having some trouble here. The good news is, this space went through re-branding, my writing has improved, and I spread my wings to niches that I could relate to. I’ve made some great friends through blogging, attended blogging conferences and learnt a great deal lot from bloggers who I admire so much. I’ve been so obsessed with finding a niche for this blog. Sometimes, I wanted to be known as a book blogger – because come on, I love reading and I hoard them like crazy. There were times when I wanted to be a travel blogger – who else but me (or Fauji Wives like me) can write about the experiences we have when posted to remote locations. But then, I, my friends made me realize that I am a perfect amalgamation of all these and that I simply need to embrace this fact and move on. That’s how I began writing for my sheer love for it. Ever since I joined Write Tribe (the first ever blogging community which I knew about), there was no looking back. I discovered like-minded bloggers and over the years, I have made some tight relationships who are close to my heart. Networking is one of the important aspects of blogging. While the current trend is all about you-scratch-my-back-i-will-scratch-yours, blogging requires you to be genuine even while reading and leaving comments on others’ posts. It helps you meet new bloggers, widen your audience and have an unadulterated community of your own. Don’t go after monetization from the day you begin your blog. Blogging requires hard work and persistence. It tests your patience and sometimes, your temper. There are no hard and fast rules on making money through blogging. Provide quality content and maintain a healthy relationship with your readers. Be committed and keep at it long enough to see the results. Social Media has become the way of life, especially for us, bloggers. While I have an account on almost all the prominent social media channels, I know where my true audience lies. While one platform offers you engagement, the other would drive traffic to your blog. The downside of too much Social Media would be losing your mental peace. Oh, sometimes, being blunt is the best way to put across a bitter truth. Social Media can be overwhelming. You get to see a lot of singing one’s own praises, but I’ve learnt to ignore them all. But taking a short break once in a while also works! I always wrote on the go. But that resulted in inconsistencies and there were huge gaps in my blogging schedule. Whether it is the classic pen and paper or an excel sheet or the WordPress Content Calendar plugin, having one helps a great deal lot. You can plan, organize and have a clear vision as to what you should be doing. You’ve hit the nail on the head when it comes to blogging and community and writing because we love it. I think niche blogs are the way to go, especially when you have two very different target audiences! Shailaja Vishwanath recently posted…Instagram Hashtag Finder by Tailwind- A Blogger’s best friend! 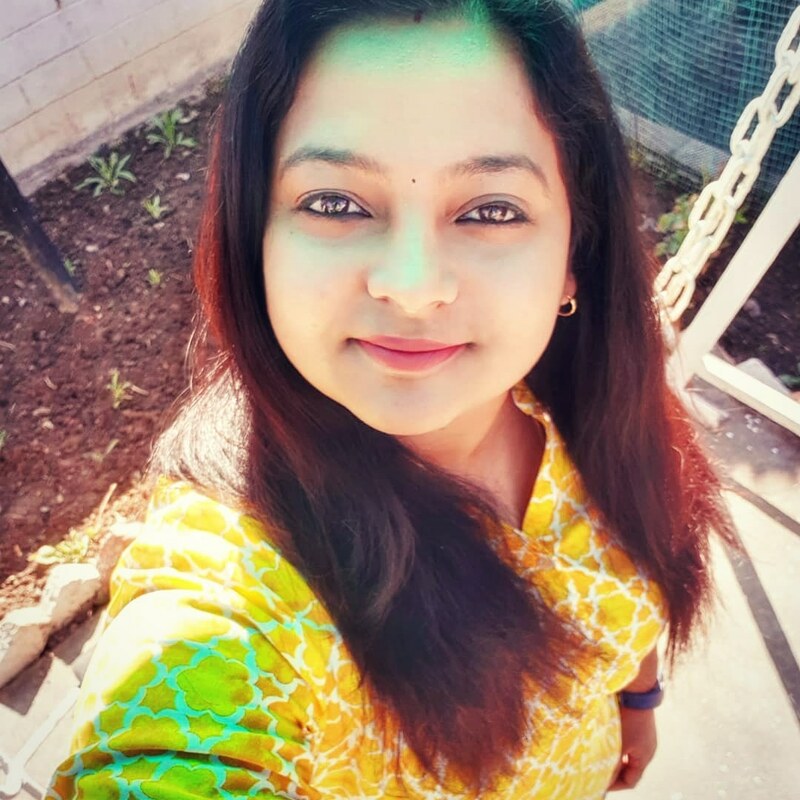 Truly some gems of blogging life shared here Shalini – power of community and Content calendar are my two proven hacks too. It helps to pre plan one’s writing and networking with like minded bloggers is a great boost to one’s writing! This is spot on. I’ve been blogging for a bazillion years and am constantly changing things up. I have no niche. I just write and vent and laugh and cry and if someone is out there to listen and join in then I am grateful. We seem to have similar journeys. Unfortunately I still haven’t found my niche and I don’t exactly know how to re-brand. I’m going to take Shailaja’s help on this after Diwali is over. I did branch out into three blogs – one on food and one on grandparenting and my regular everyday blog. But I still haven’t figured out how to schedule posts on each and keep them all alive and relevant. I think the fact that you are an IT person helps in the ease in transitioning from a home grown blog to a professional blog. Love your new slick look and style – especially your photos for your food blog. As you said blogging is hard work and I still have to master the game. Oh yes! It’s amazing how we go through a variety of phases trying to find our niche. If you’re like me, you might realize you don’t really have one and keep enjoying doing it all!